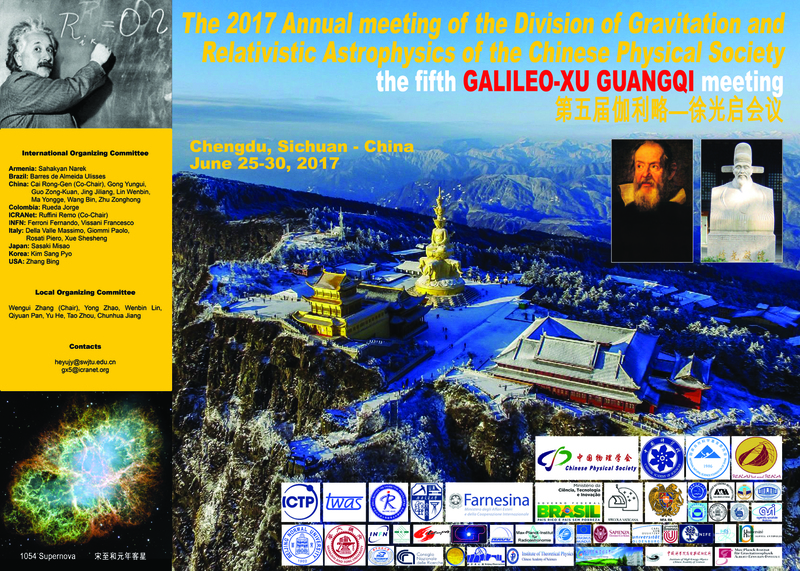 These meetings have been created to have once a year a forum for strategic exchanges between eastern and western science at the highest level dealing with relativistic astrophysics and related fundamental theoretical, experimental and observational fields. The aim is to enlarge the audience from the one strictly Chinese and Italian to one embracing European and western scientific interests and the eastern ones. 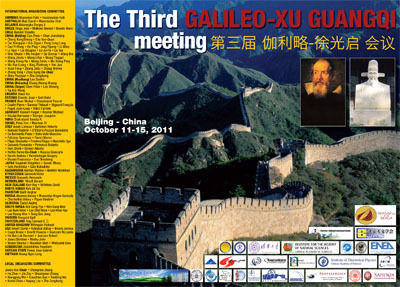 Therefore a broader participation from Korea and Taiwan is encouraged, as well as a participation of scientists from Europe and the Americas. We look for international meetings of 274 participants, 137 from Asia and 137 from the rest of the Planet. The meetings are organized by an international organizing committee and a local organizing committee. 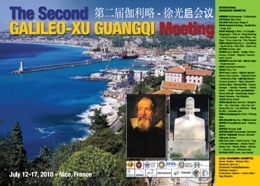 The name of Xu Guangqi, the collaborator of Matteo Ricci (Ri Ma Dou) celebrates his most extraordinary activities in bringing to China the works of Euclid and Galileo and his strong commitment to the process of modernization and scientific development of China. 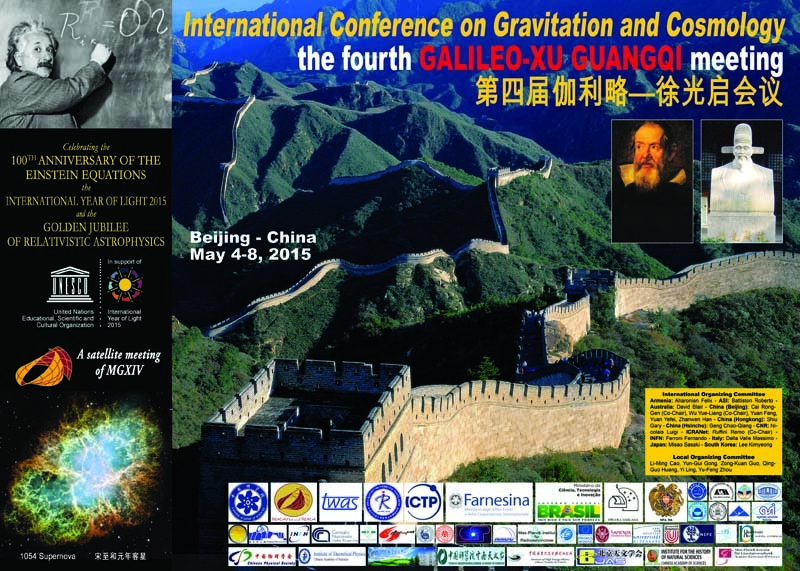 The meetings are particularly dedicated to recall the roots of the modern scientific research in the East and the West and review the recent progress in one of the most advanced fields of scientific research: the one of relativistic astrophysics. We review current progress in Relativistic Astrophysics made possible by astronomical observations of the Sun, of the Stars and of the Universe. These results have been achieved thanks to the theories of Albert Einstein and to the unprecedented numbers of observational techniques: in X-ray, Gamma-ray, optical wave-lengths from space based observatories, in radio telescopes wavelengths from telescopes on the ground as well as in particle physics from underground observatories. 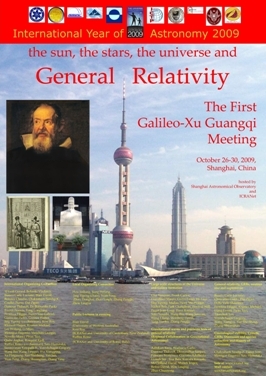 The first GX meeting was held in Shanghai, in 2009, the second in Ventimiglia, in 2010 and the third in Beijing, in 2011.